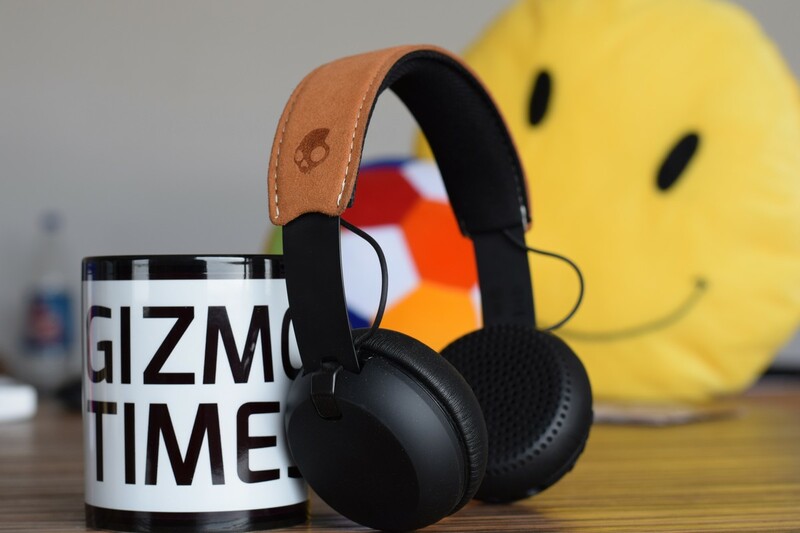 After being available in the US for a month now,Skullcandy has finally announced the launch of their latest noise-canceling headphones, the Skullcandy Venue, today, in India. The Venue from Skullcandy features an Over-Ear design. 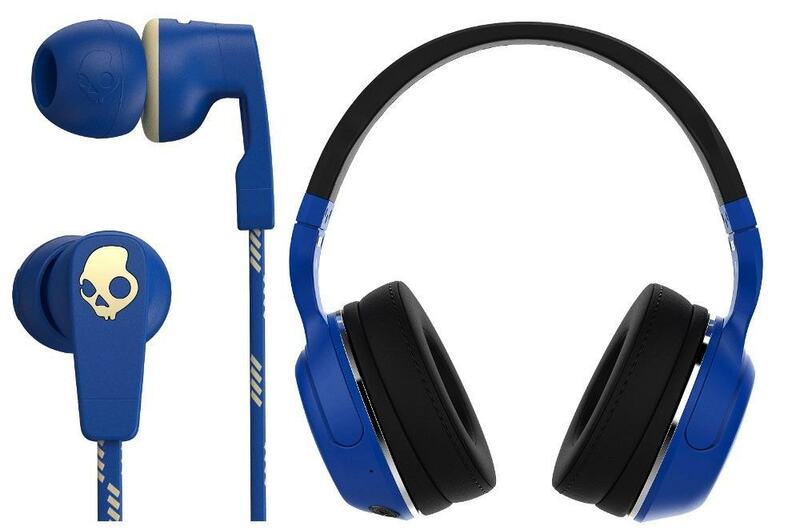 The Skullcandy Venue features 40 mm drivers which have a frequency response range of 20 Hz to 20 kHz. The headphones have an impedance of 32 Ω and total Harmonic Distortion rate of 0.1% (1 mW/ 500 Hz). The headphones have an SPL rating of 97.3 dB @ 1kHz range (1 mW @ 1kHz pink noise.). 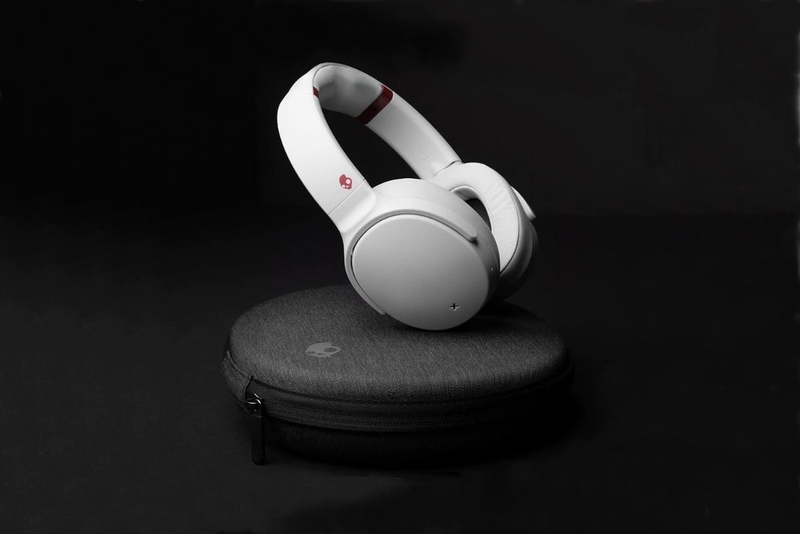 As mentioned earlier, the Skullcandy Venue offers Active Noise Cancellation function which filters out all the unwanted ambient noise which usually is heard when listening. 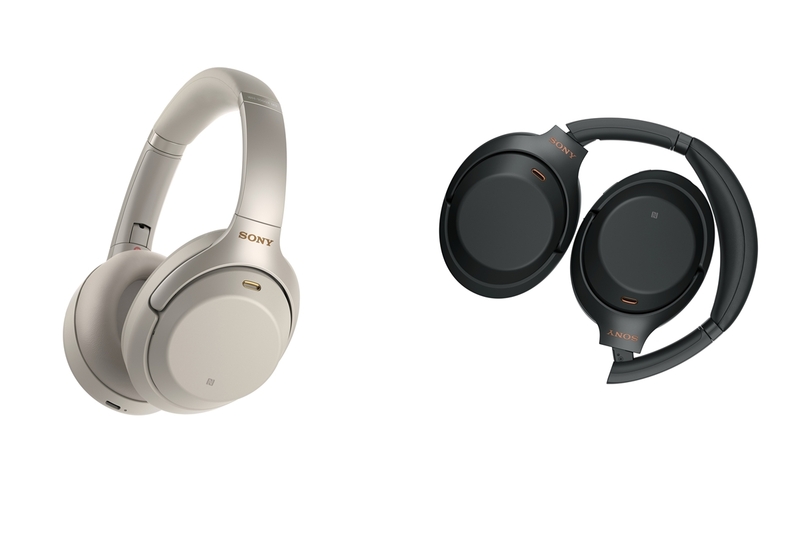 For a comfortable fit, the headphones come with a soft memory foam ear cushions and has a lightweight adjustable headband so users won’t experience any ear fatigue when wearing them for hours at a single stretch. 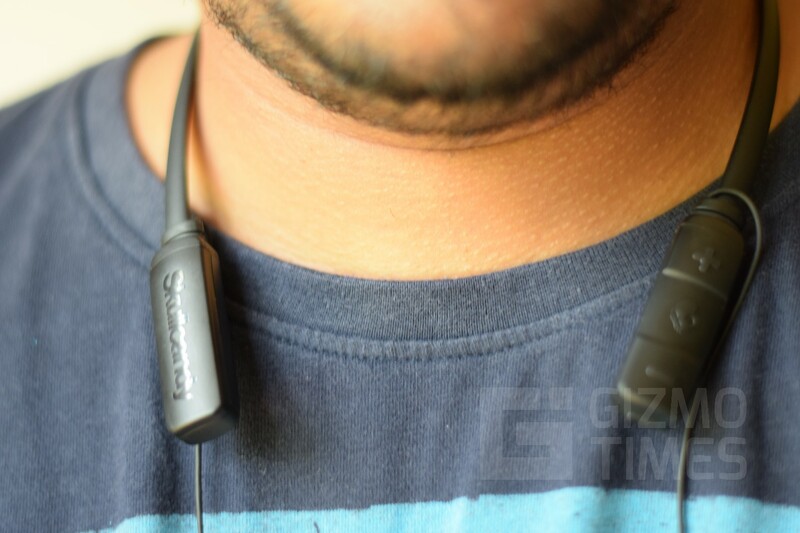 There’s also built-in Tile Technology which lets you track your headphones anywhere. There’s also Monitor mode, which when turned on, enables you to talk to the other person as well as listen to their questions without having to remove the headphones. Users can also activate and speak to their voice assistant by simply pressing the activate assistant button. 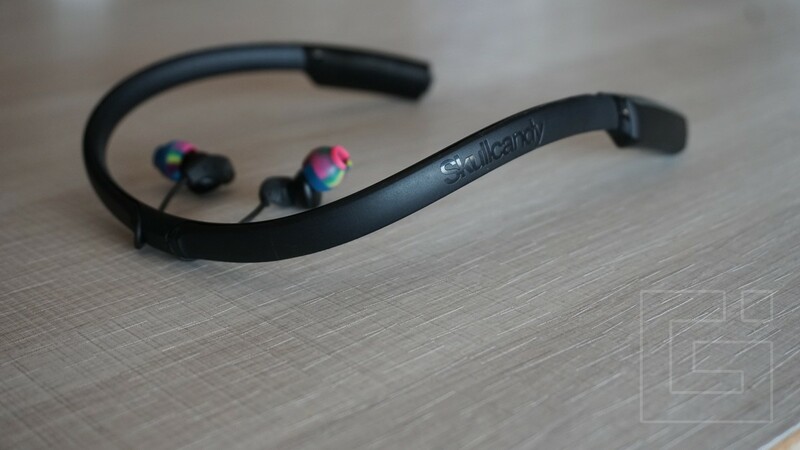 The Skullcandy Venue is Bluetooth technology to connect to your Bluetooth enabled-devices; however, there’s also a 3.5 mm audio in port, for connecting an auxiliary wire. 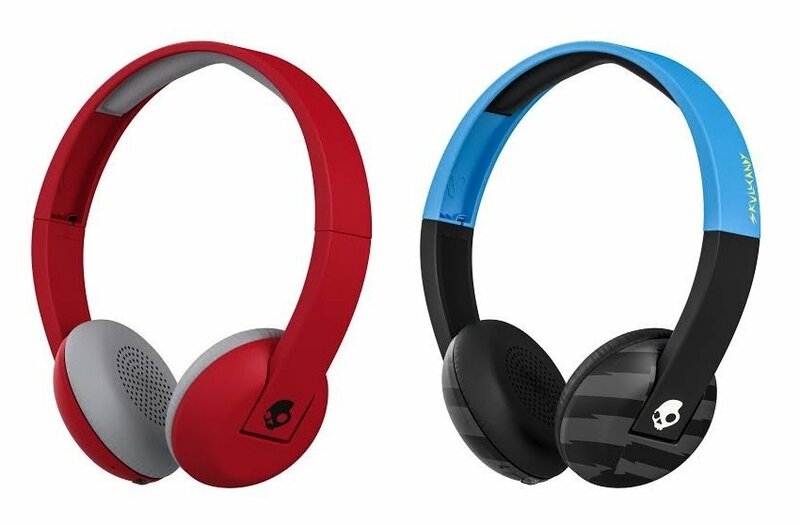 Skullcandy claims up to 24 hours of battery life over Bluetooth with Active Noise Cancellation turned on. For charging, the Venue comes with Rapid Charge technology, which gives you up to 5 hours of usage time with just a 10-minute charge. 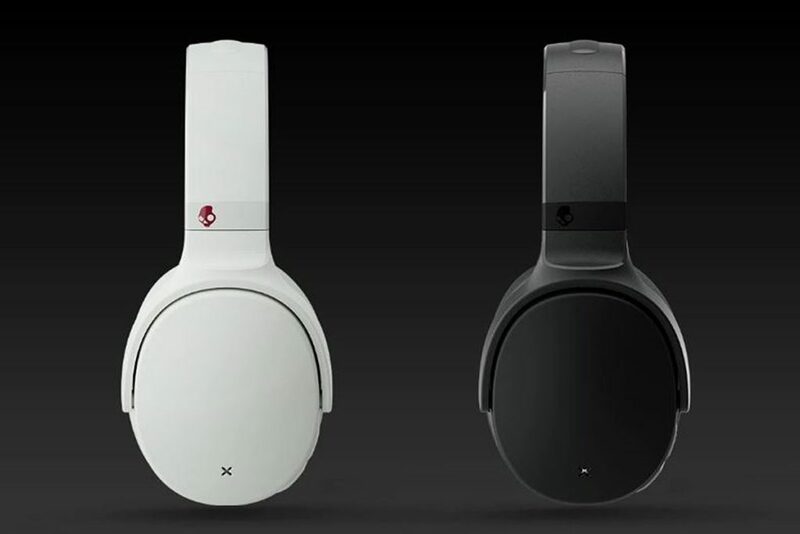 Priced at INR 18,999, the Skullcandy Venue will be available in Black and White color variants.